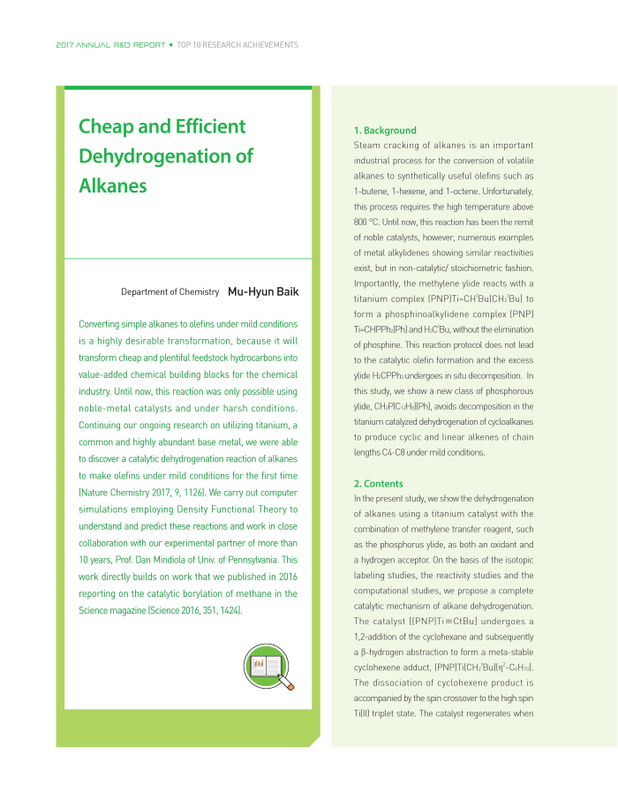 Steam cracking of alkanes is an important industrial process for the conversion of volatile alkanes to synthetically useful olefins such as 1-butene, 1-hexene, and 1-octene. Unfortunately, this process requires the high temperature above 800 °C. 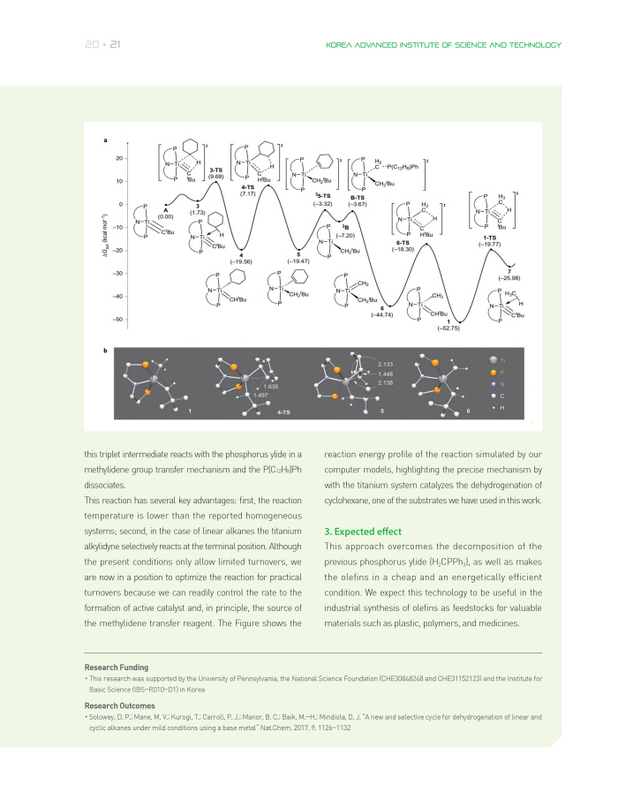 Until now, this reaction has been the remit of noble catalysts, however, numerous examples of metal alkylidenes showing similar reactivities exist, but in non-catalytic/ stoichiometric fashion.